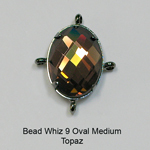 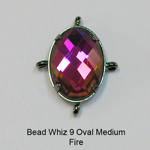 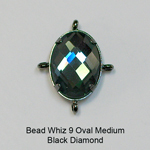 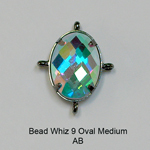 BW9 Oval Medium [BW9 OVMH] : Ezel Findings: Jewelry making supplies, jewelry findings, clasps, bails and more! 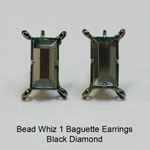 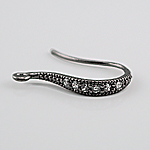 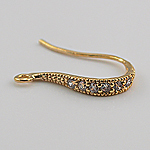 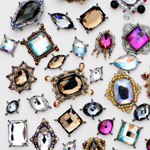 Bezels are made of brass with nickel free hematite plated. 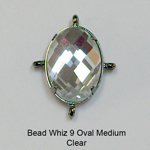 The ovals are made of glass. 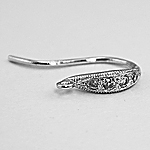 Sold by the pack of 4. 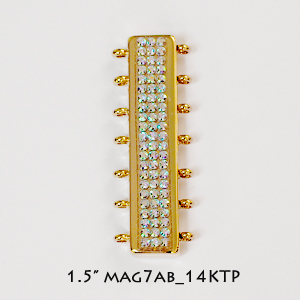 Size: 14mmH x 10mmW.